You’re running late to pick up the kids and seem to hit every red light on the way. Finally, you get to squeeze through on a yellow, and then comes the text you’ve been waiting for. 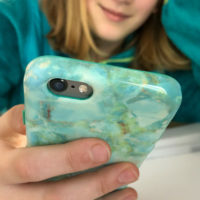 You pick up your phone for a second and… suddenly, horns are blaring, and you’re slamming your foot on the brake pedal. It seems like technology is a hindrance to car safety, but that’s only the sharp edge of the sword. On the other hand, there are many technological advancements that are working to keep us safe behind the scenes. 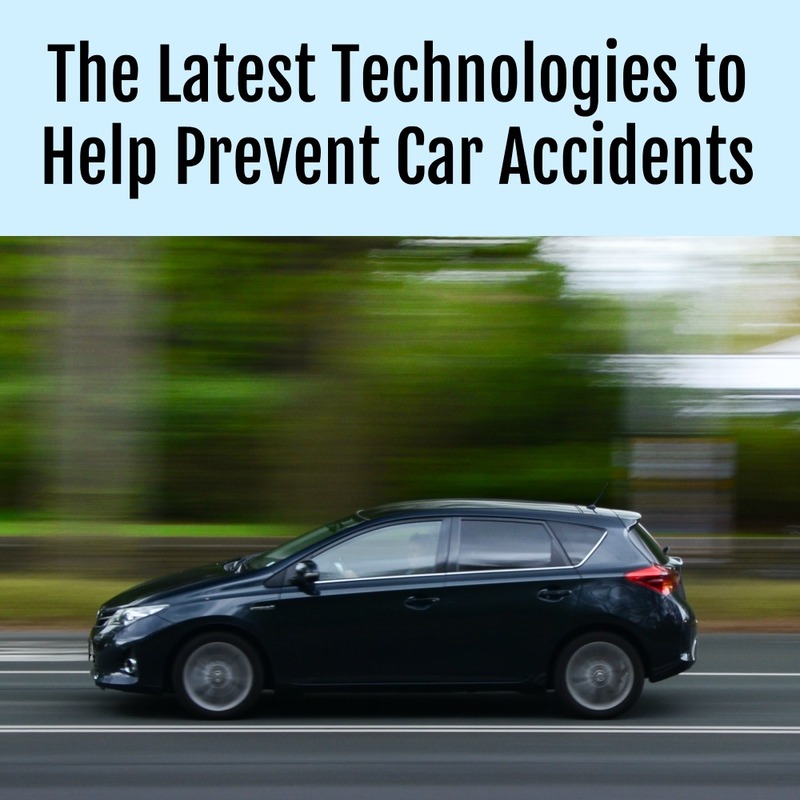 How can new car technology help prevent car accidents? Car manufacturers are always looking for new ways to keep us safe. Because, after all is said and done, safety is all that matters. Heated seats are a nice feature, but they aren’t going to get you through a head-on collision. New technological advancements may play a large role in reducing vehicle fatality rates within the next ten years. And you may be surprised to learn about some of the most effective safety features (they may not be what you think). Here are a few recent technological advancements that are helping to keep us safe right now. Adaptive headlights – Adaptive headlights turn as you turn your vehicle. This helps shine light around dark corners and curves as you’re turning. It may seem like a small advancement but has made major strides in reducing accidents. According to the Insurance Institute for Highway Safety, adaptive headlights are responsible for a 10% drop in overall accidents. Forward collision systems (FCS) – Just like in the example above, if you look down at a text and don’t see the car in front of you breaking, an FCS system may take over to keep you safe. Forward collision systems monitor the gap between your car and any objects ahead. If something gets too close, the FCS may take control of the car to reduce the severity of the impact. The best estimates say that FCS is reducing all kinds of accidents by 15%. Forward collision warning systems – Just like FCS, vehicles with a forward collision warning systems contain sensors on the front of the vehicle that determine when you’re too close to another car or object. In this case, an alarm will sound to alert you to the danger. Lane departure warning systems – If your car has this feature installed, you’ll hear an audible beep when your car drifts into another lane. This car technology works by using cameras and sensors to see where your vehicle is in relation to your lane. Lane keeping support – This is a more full-service feature than just a warning. If your car has lane keeping support, it may work on its own to prevent the car from drifting into another lane. Lane keeping support will likely attempt to keep your car centered within your lane by taking control over the steering. Automatic braking – Sensors around your car detect whether collision is imminent. If it detects an imminent collision, your vehicle’s brakes will automatically engage to help stop a crash or lessen the impact of the collision. Pedestrian auto breaking – When something passes behind your vehicle, this system will take control and apply your breaks. This is extremely helpful as you’re backing up in a parking lot where you could encounter pedestrians, shopping carts or other cars pulling out. Rearview video – Backup cameras are installed in all vehicles today for the purpose of helping to eliminate blind spots. Without a backup camera, you cannot see anything small that may be behind your car, which can be dangerous to animals and small children. Auto crash notification – In the event that you’re in a car accident, these systems will notify police and other first responders of the event. Although this technology may not prevent an accident, it will help keep you safe in the event an accident occurs. Although texting and driving is never a good thing, car technology is constantly working to keep us safe. The rear view technology really helps me with driving. I think it is a great way to keep yourself safe with all the new technology. These all sound so good, sometimes I feel a little nervous about the car taking over that I don’t do, but it is good to prevent an accident. I’ve read that all the research going into these new technologies and driverless cars has driven up the price for cars. I hope to be car shopping next year, so I’ve been paying attention to articles about new tech. Great post! I think the Pedestrian auto breaking is a great idea. I would be happy if there will be less accidents eventually. It seems that the traffic is always getting worse where I live.